We have an excellent reputation for high customer service standards. 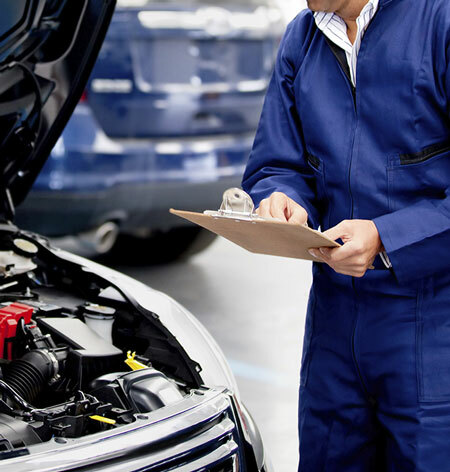 With our team of fully trained vehicle mechanics and many years of experience. Browse through catalog for used car parts at unbelievable prices. 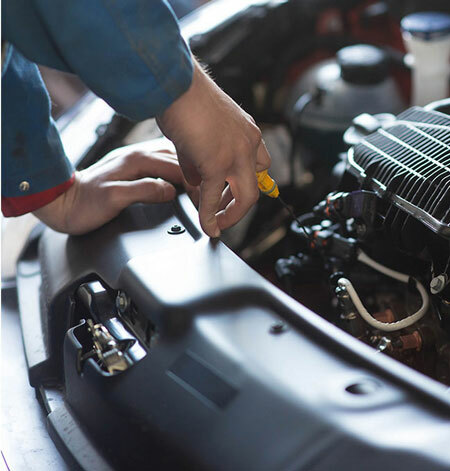 We specialise in car repair and car servicing all carried out in our full equipped bodyshop. in Car Repair, MOT, Brakes, Bodywork, Car Modifications, Used Car Parts, Car Servicing and Car Scraps all carried out in our fully equipped bodyshop and Scrap Yards. You can book any of our services online and get discounts on every booking. 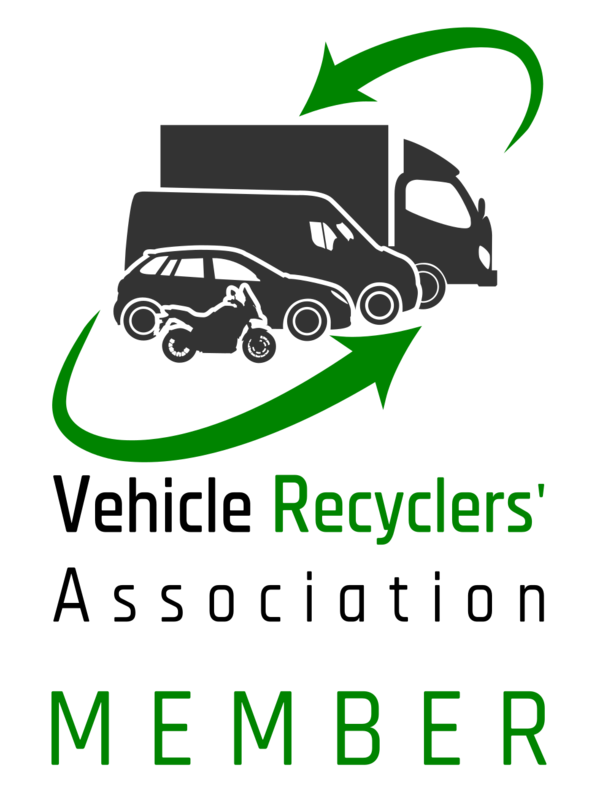 An authorised facility for Collection & Storage of Cars. Get your Scrap car valuation!. We specialise in Car repair, Mot, Brakes, Bodywork, Car modifications, Used Car parts, Car servicing and Car scraps.